Atlanta — August 6, 2018 — Six months into its dramatic transformation, Autotrader is delivering the more dynamic car-shopping experience it pledged to car buyers and dealers at the beginning of 2018. For consumers, the optimizations have yielded a faster and more personalized online shopping experience with true price transparency, contributing to increases in traffic and overall site satisfaction on desktop and mobile devices. These consumer-driven enhancements have led to better exposure and attributal value for dealers with increased engagement of vehicle inventory, higher quality leads, and considerable growth in high-impact value activities, such as phone calls leads, emails leads, chats and texts. 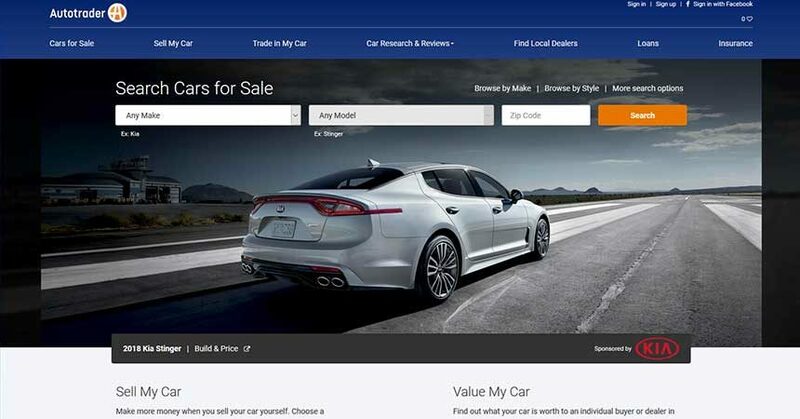 Online deal-making also has seen significant engagement with more shoppers initiating their deals directly from Autotrader vehicle detail pages (VDPs) with the ease of Cox Automotive’s new Accelerate digital retailing platform. Improving Site Satisfaction with Mobile-First Experience: Over the last year, site satisfaction is up 13 percent and the mobile-first experience drove nearly 200,000 more shoppers to inventory in the month of June alone. Driving Better Engagement with Relevant Search: Autotrader’s mobile-first and relevant search experience are working together to deliver simplified listings and inventory faster. This increased conversions 18 percent year-over-year, equivalent to 1.8 million more VDPs in the month of June. Online Deal-Making with Accelerate: Car-buying activity using the Accelerate tool on Autotrader listings was up 37 percent month-over-month in May 2018, with 5 percent of total traffic initiating deals. In June 2018, nearly 3,300 shoppers submitted deals directly from Autotrader VDPs. Generating More Leads with High-Impact Value Activities: Comparing January through June 2018 to the same time frame last year, phone, email, chat and text leads spiked, resulting in 60,000 more leads. Delivering Price Confidence with Kelley Blue Book: When Kelley Blue Book® Price Advisor was visible on an Autotrader VDPs, engagement soared with cars priced in the green Fair Market Range, recieving 40 percent more dealer website clicks; 50 percent more emails; 50 percent more map views; and 70 percent more saves than vehicles priced in the red above Fair Market Range. 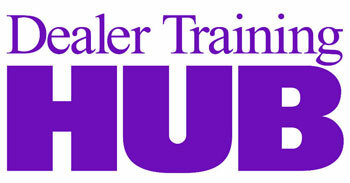 For more information on the All-New Autotrader, visit b2b.autotrader.com/all-new/. For more information and news from Autotrader, visit press.autotrader.com, follow us on Twitter at twitter.com/Autotrader_com (or @Autotrader_com), Instagram at www.instagram.com/autotrader_com/ (or @autotrader_com), like our page on Facebook at www.facebook.com/autotrader/, add us on Snapchat (@Autotrader_com), and get updates at Google+ at plus.google.com/+Autotrader. Autotrader is the most visited third-party car shopping site, with the most engaged audience of in-market shoppers. As the foremost authority on automotive consumer insights and expert in online and mobile marketing, Autotrader makes the car shopping experience easy and fun for today’s empowered consumer looking to find or sell the perfect new, used or Certified Pre-Owned car. Using technology, shopper insights and local market guidance, Autotrader’s comprehensive marketing solutions guide dealers to personalized digital marketing strategies that grow brand, drive traffic and connect the online and in-store shopping experience. Autotrader is a Cox Automotive™ brand. Cox Automotive is a subsidiary of Cox Enterprises. For more information, please visit press.autotrader.com.